In Nepal, many women do not get access to the same levels of education as men. There are a number of contributing reasons to this. Poverty often means that families cannot afford for all of their children to complete their education and women often marry young, which often marks the end of their time at school. For women living in rural settings, access to education is limited and farm work is prioritised. In many of these communities, learning English is difficult as there is often nobody to learn from. Women do not receive lessons about health, finance, IT or career advice, and this means that women have very little social mobility, have limited career options and do not have the ability to set up their own enterprises. Our project in Nepal is set up to empower women by teaching them transferrable skills and English that can be used to widen their options. The team in Pokhara work closely with local women to find out what they want to learn and what skills would be useful in their day to day life. By doing this, volunteers can be sure that they will make the maximum impact. 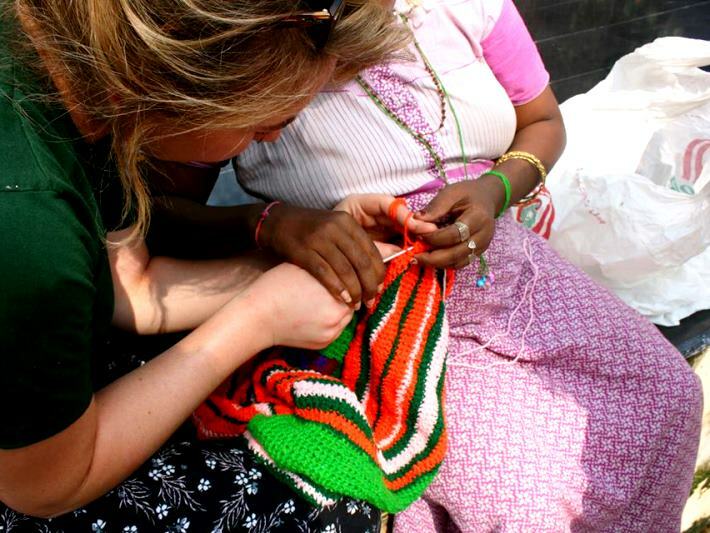 The experience of running sessions and workshops is as enjoyable for the volunteer as it is for the local women and it is a unique opportunity to meet amazing Nepali women. Typical day to day sessions include 1-1 or small group sessions with women who live near Pokhara, in the surrounding villages and farms. There are also plenty of opportunities to work with a local organisation that supports survivors of human trafficking, providing them with skills and confidence to help them overcome their experiences. On top of this, there are also plenty of workshops that are run which women from around Pokhara take part in that cover varied topics, from sport to health. If you are over 18, you can volunteer for a minimum of 2 weeks. The programme starts on a Sunday and there are start dates throughout the year. 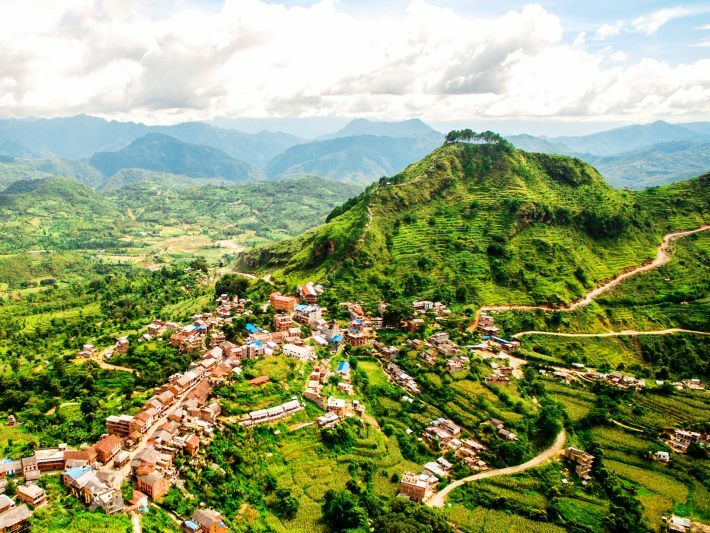 Nepal is a stunning country year round and has a warm climate. The busiest time to visit is in the Autumn. What else can I do in Nepal? Watch this space! We are about to launch a brand new teaching programme in Pokhara, working with children in this beautiful city. Want to do a trek? We have over 15 years of experience sending people away for treks. For more information, get in touch. There are so many reasons to visit Nepal. The number one reason is the people. Nepali people are renowned for being welcoming and hospitable. As a volunteer on this project, you will gain a real insight into Nepali life by living with a host family. You can experience Nepal hospitality first hand. The scenery in Nepal is second to none. The striking country is full of dramatic contrasts – boasting the largest mountain and the deepest valley in the world! With the Himalayas as a back drop, Nepal is famous for its incredible treks – including the famous trek to Everest Base Camp. 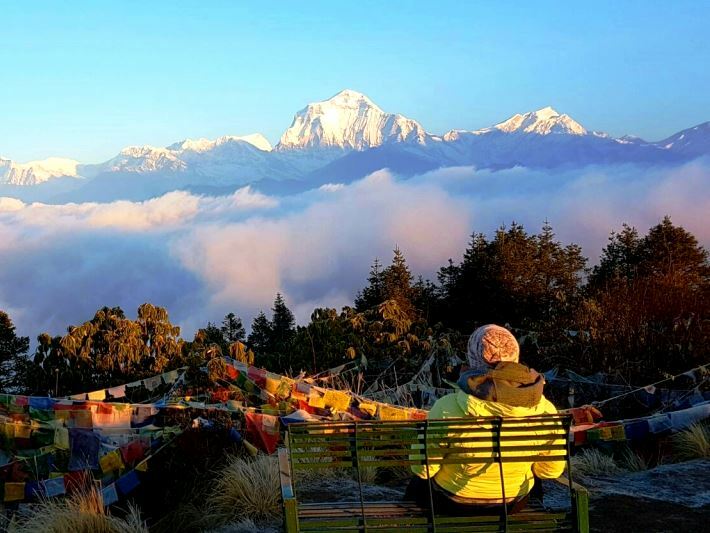 Pokhara, the second largest city after Kathmandu, is growing in popularity, due to its close proximity to many of the trek start points and the multiple pristine lakes that surround it. Food is a big draw for anyone who loves curries and spices. Heavily influenced by both Indian and Chinese cuisine, Nepali food is a delicious blend. Don’t forget to try the many different types of momo! 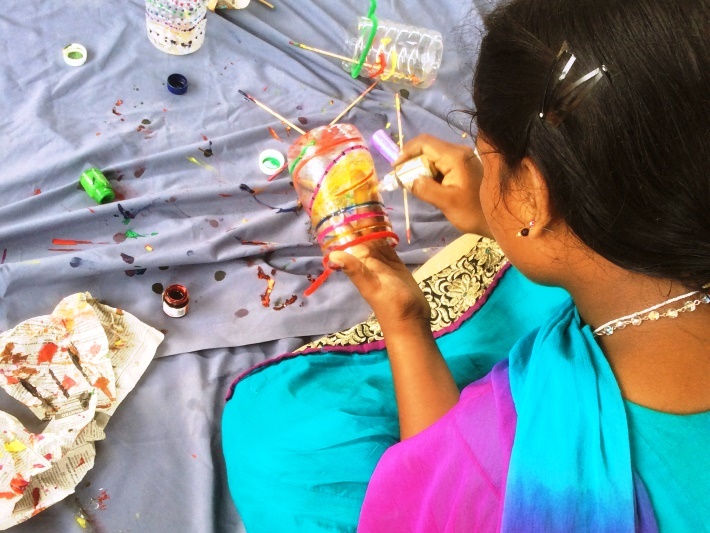 If you want to get involved in our women’s empowerment project, book here. For more information, visit our website or call Sarah, the Destination Manager, on 01892 771 973 or email her at [email protected]. We look forward to getting you out to Nepal!